Hapag-Lloyd Cruises is preparing for the future, with an order for two state-of-the-art luxury expedition cruise ships that will debut in the spring of 2019. Built by Norwegian shipyard VARD, they will replace the line’s existing expedition vessels, Bremen and Hanseatic. 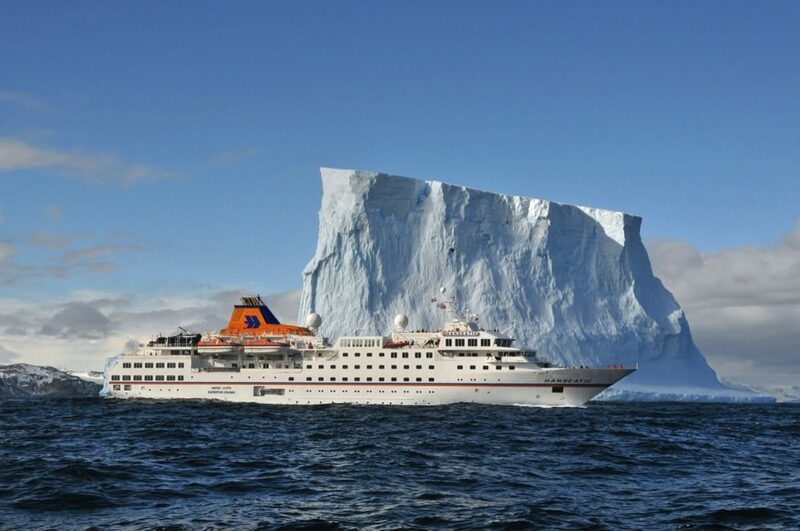 Hapag-Lloyd Cruises’ 5-star expedition vessel HANSEATIC cruises both the Arctic and Antarctica. – photo courtesy Hapag-Lloyd Cruises. Capable of carrying up to 230 guests apiece (or 199 guests in Antarctica), these new five-star expedition ships will have the highest ice class rating for passenger ships, PC6. They will also be lavishly constructed, with suites and public areas that have been designed from the ground up to maintain the line’s high rankings in the annual Berlitz Guide to Cruising and Cruise Ships. Currently, the line’s flagship, Europa 2, is one of the highest-rated ships in the world, followed by fleetmate Europa. According to the company, one of these new expedition ships will offer bilingual cruises in German and English year-round, while the other will be solely dedicated to the German-speaking market. Though these new ships will likely spend most of their time in Antarctica and the Far Arctic (Hapag-Lloyd Cruises routinely offers transits of Canada’s Northwest Passage), exact itineraries have yet to be announced. While new ships are always exciting, it’s sad to bid farewell to old favorites like Bremen and Hanseatic. If you still want to set sail aboard these two luxurious ships, it’s not too late. 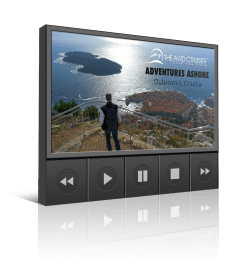 Hanseatic will offer expedition cruises until September 2018. Select voyages are offered in both German and English. “We are preparing our fleet for the future with our two new expedition ships. We are very happy to have largely bridged the gap before the launch of the first ship, by extending our charter for the Hanseatic. 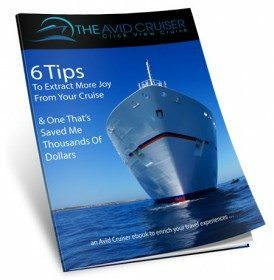 This is the best decision in terms of both cost-effectiveness and offering availability to our guests,” said Karl J. Pojer, CEO of Hapag-Lloyd Cruises.